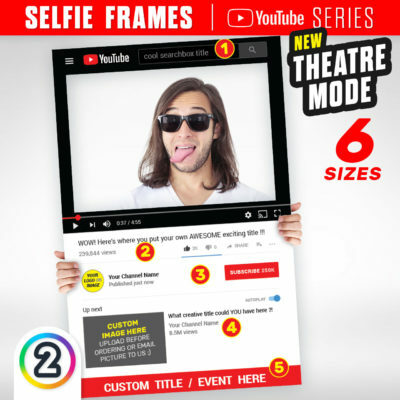 Looking to buy corflute selfie prop / frames online in Australia? 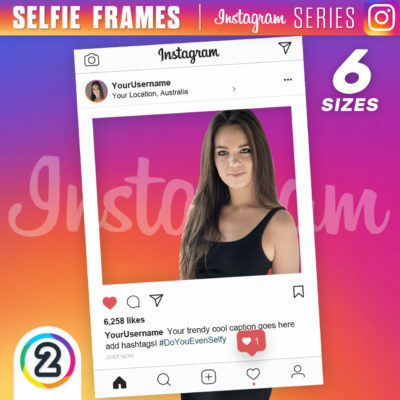 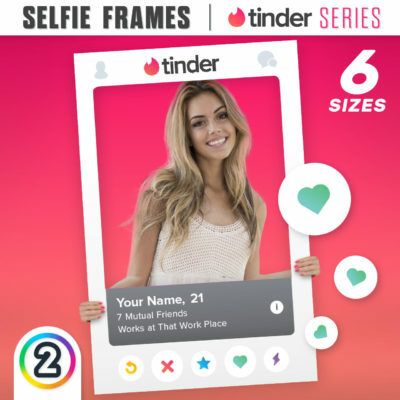 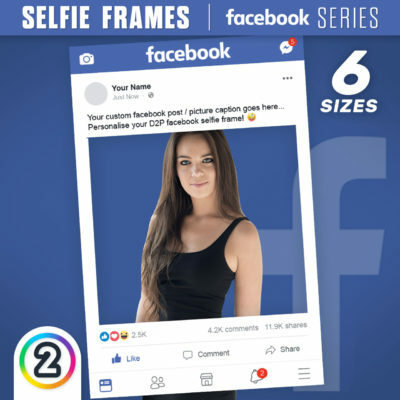 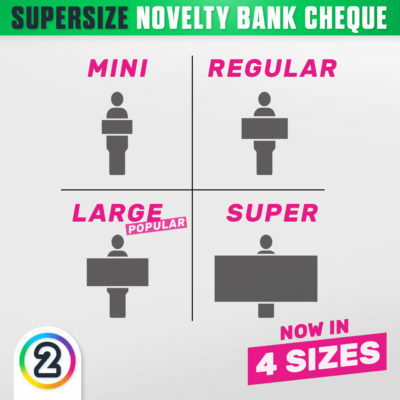 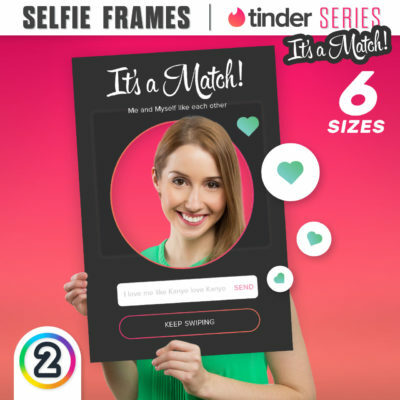 Here at D2P (AU) we have taken the time to design our selfie frames from the ground up, side by side with the original interface we have designed the most accurate current looking selfie frames for all popular social media platforms. 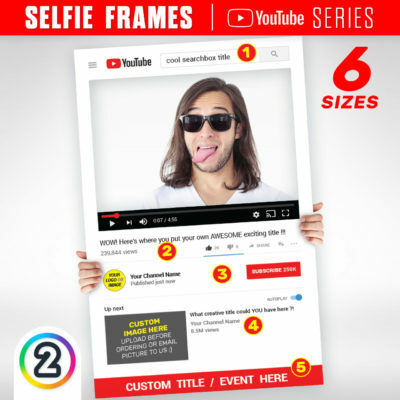 Custom selfie frame design available on request.